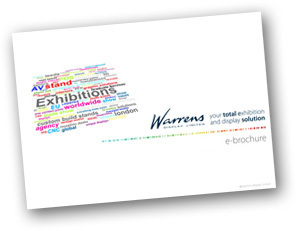 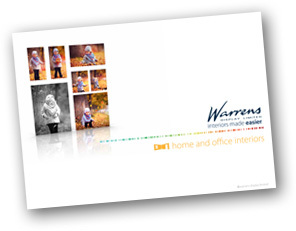 Choose Warrens for excellent quality, great service and fast delivery. 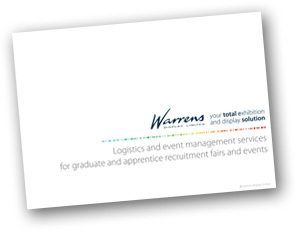 When you need experienced help and advice on all of your exhibiting, interiors, display & graphic requirements, Give the experts a call. 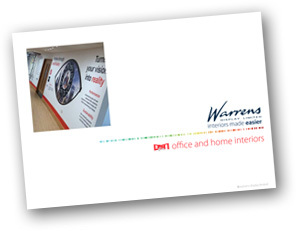 With offices in London and Leeds, we are ideally placed to cover the whole of the UK, Europe and Worldwide.